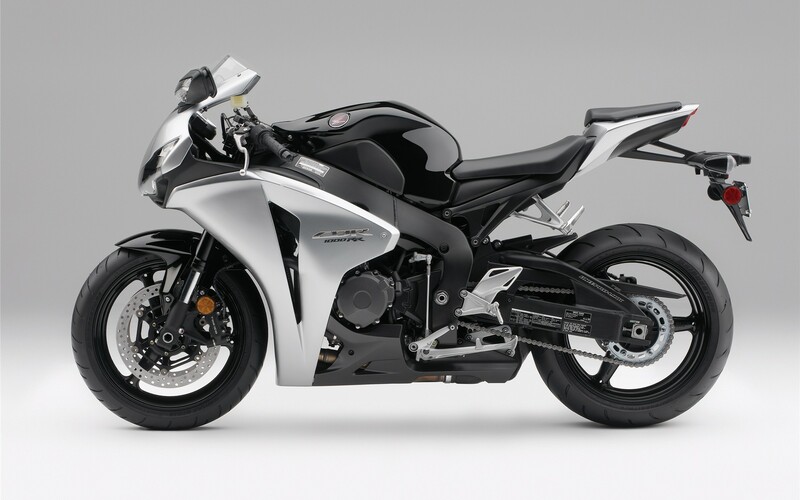 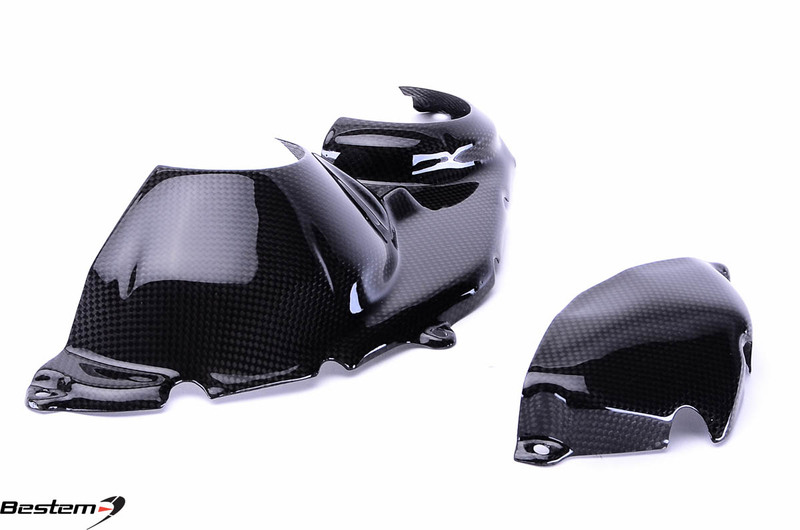 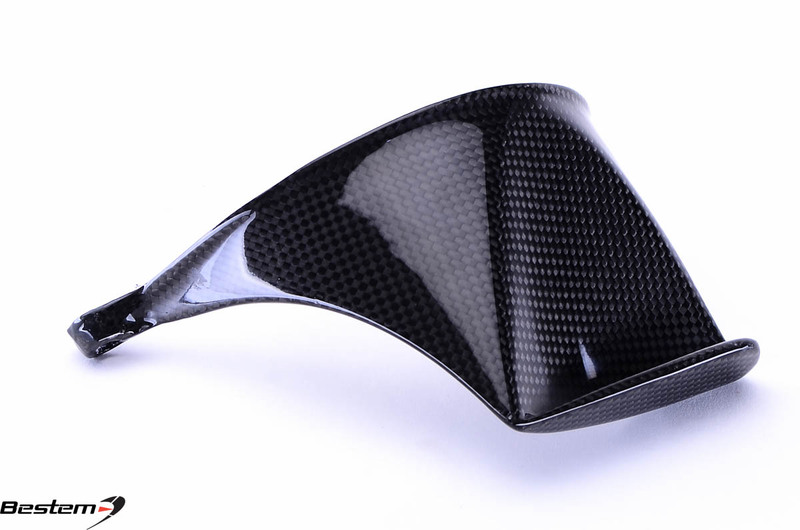 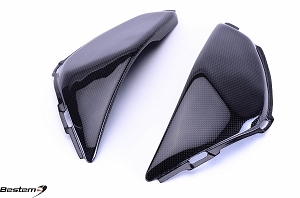 We added 5 carbon fiber parts for Honda CBR1000RR 2008-2010 model. 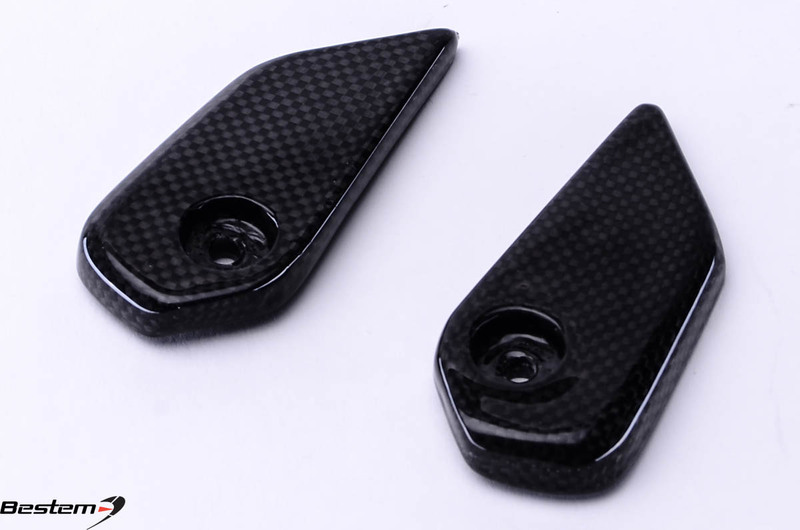 These parts are selling out fast. 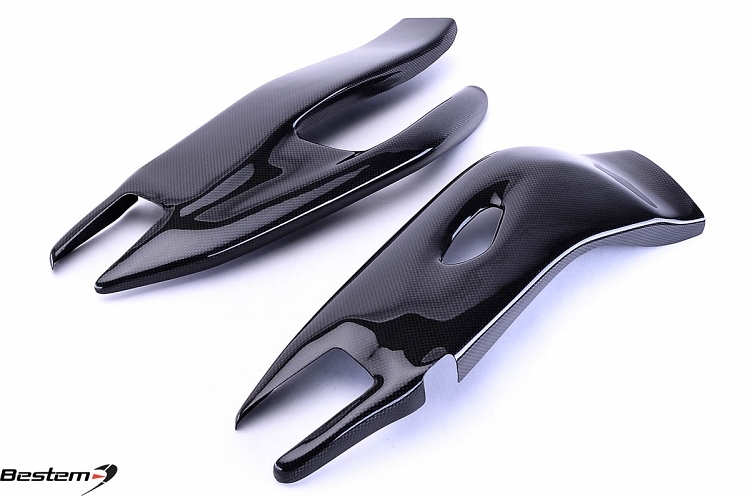 Our bikes have been eagerly awaiting these ingenious parts… Check out our Website and get it soon.